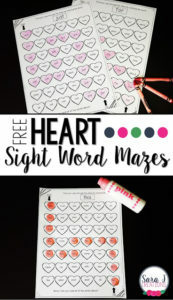 With Valentine’s Day coming up, theses two free valentines are perfect for your students. 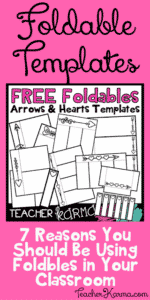 They can make them for classmates, family members, staff members or friends. There is a foldable option and a flipbook option. « Bring Spring Into Your Classroom!